The team over at Adobe has recently released the latest version of Adobe Captivate. With the recent release of Articulate Storyline, does Captivate come with enough new features to keep pace with the latest tool from the team over at Articulate? Read on to find out. Adobe Captivate has long been considered by many to be the industry standard for many ELearning projects. I personally have used it since it was RoboDemo; to create everything from brief tutorials, sales demos, interactive software training and complete ELearning modules. It is this versatility that has made Captivate one of the most popular rapid ELearning development tools (and a must have in most ELearning developer’s toolbox). 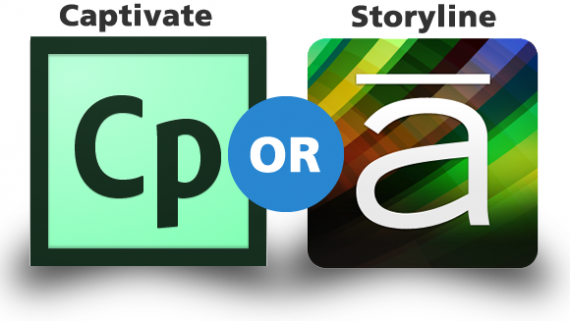 At one time, in my opinion it was the tool I recommended most, but with the recent release of Storyline, I believe that Captivate now has a worthy competitor. Since I am a huge Captivate fan, I immediately purchased my copy of Captivate 6 so I could take it for a test drive . After launching Capitvate 6, the first thing you will notice is that the User Interface of Captivate 6 received a slight refresh. Previous users of Captivate will feel right at home. The majority of the layout stayed the same, so you if you already have experience with Adobe Captivate, you only need to learn where to locate the new features that were added to Captivate 6, and how to use them. Since this is the 6th iteration of Adobe Captivate, I am going to assume that most of you have used a version of Captivate in the past. This review will focus on the new features that have been included in the latest release, including: Themes, Characters, Interactions, HTML5 Publishing, Pre-Tests, HD Video and Smart Shapes. Adobe has done a good job of discussing the new features HERE, so in this review will cover some of the features that we have had the most time to test and experiment with. 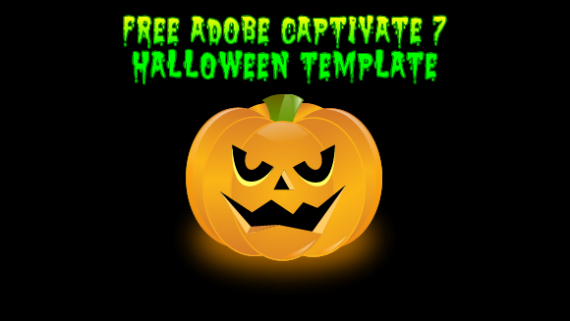 Captivate 6 comes with 10 themes that are ready to use out of the box. Since our web site focuses on developing templates for Rapid ELearning tools, this was one of the first new features that we wanted to try out. A theme is essentially a set of Master Slides that have content/place holders and background images already applied to them. You can then apply one of these Master Slides to a slide in your project. Selecting a theme is as simple as clicking on the theme thumbnail in the “Theme Panel” that is located at the top of the Captivate Screen. 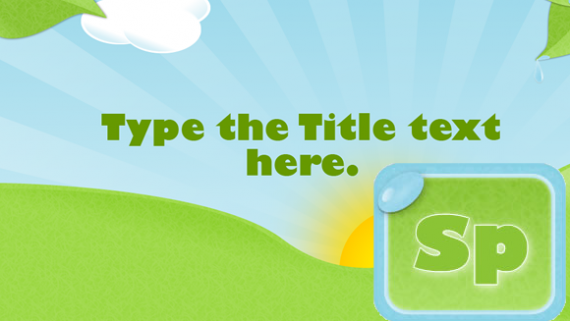 If a theme is modified, it can be saved, or you can create your own custom theme and load it into the theme panel. For those leverage this feature, it can definitely be a time saver when it comes to designing your course. Characters are images of people in various poses. This is similar to the Character feature that is in Articulate Storyline and come in both photographic and illustrated varieties. This is a handy feature to have and assuming that you like the set of images that are included, will save you time when trying to locate images of people for your projects. Accordion: This is an interface that provides areas that expand and collapse. Text, audio and images can be added to each of these sections. Tabs: This interaction is a standard tabbed interface that again allows you to insert images, text and audio. Process: The process interaction is a handy way to illustrate a process flow. Several styles are included. Pyramid Matrix: The pyramid matrix is similar to the Pyramid Stack. If you have seen th.e food pyramid, then you are familiar with the Pyramid Matrix. Timeline: The timeline is provides a way to graphically illustrate chronological data. Circle Matrix: The Circle Matrix is similar to the Pyramid Matrix, and provides another option to graphically display data in your project. Glossary: The Glossary is a tool that has long been needed in Captivate. Add your own terms and definitions, or import them via XML format. Certificate: The certificate is a convenient way to display completion information for the user in your project. 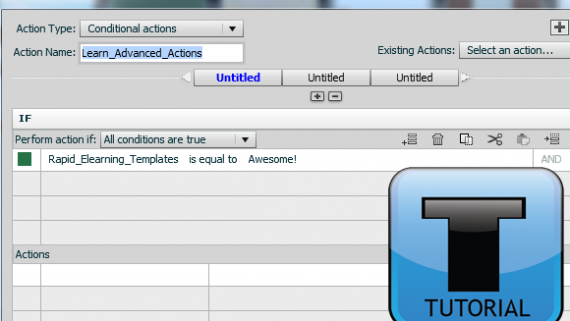 Display variables can be modified. Word Search: The word search provides an easy way to add a small word search game into your project. Simply add your own words. Although I didn’t experiment with this interaction for a long time, it seems to be limited to 7 words or less. Captivate 6 also includes the ability to publish to HTML5. As of late, we have seen a surge in demand for developing ELearning content that is viewable on tablets in HTML5 format. Up until recently, Captivate users have had to use the Captivate 5.5 to HTML5 convertor with rather poor results. The HTML5 publishing option in Captivate 6 does a much better job than the converter as expected. With that said, there are still many features that are not supported in HTML5, including several question types, slide transitions, SWF animations and rollover captions to name a few. In addition, depending on the browser that you use, the other features such as audio may not work. Click HERE for a complete list of items that are not supported for HTML5. If you have ever used the Smart Shapes in Power Point, then you are familiar with the Smart Shapes in Captivate 6. This library contains basic shapes, buttons, arrows, banners and mathematical symbols. Each shape can also be customized by changes stroke and color properties. Captivate 6 also introduces the ability to record HD video. If you have ever tried the full motion video recording in previous versions of Captivate, then you are aware of the rather poor quality of the output. Captivate 6 now gives you the ability to record in a much higher quality. In addition, you can also do basic video editing. Some of my favorite updates to Captivate are features that are small but useful. For example, you can now group objects on a slide. This may not seem like big deal, but trust me; this will come in handy for you sooner or later. 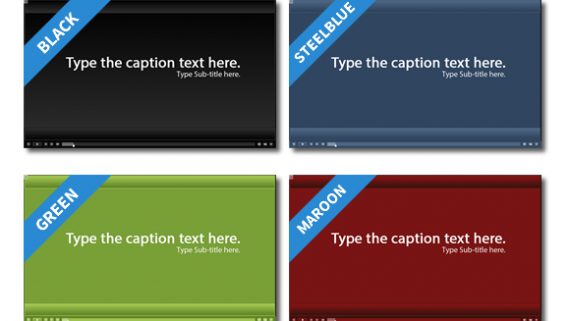 Captivate 6 also now allows you to create rich text styles. This feature will allow you to add some polish to your text. 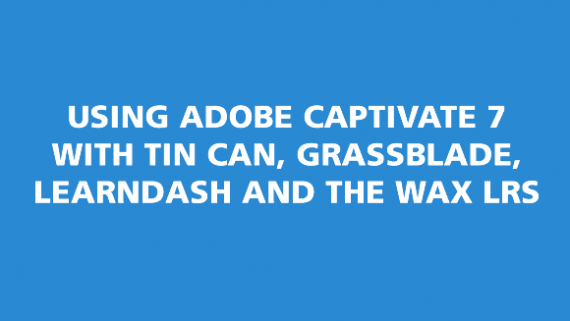 I think that Adobe had the unfortunate timing of introducing Captivate 6 a few weeks after Storyline was released. Because of this, a lot of comparisons will be made where some may think that some of the features in Captivate 6 were added in response to what Articulate has available. I don’t think this is the case personally, but I can see how some of the similarities between the software can be pointed out. As a long time user of Captivate, I will admit that I was more excited reviewing Articulate Storyline, not because I think it is better, but the experience of using Storyline was completely new to me. I would compare it to seeing a movie that is completely brand new to you (Storyline), versus seeing a movie that is a sequel (Captivate 6). Is one better than the other? Not necessarily, but there is always the thrill of experiencing something for the first time. I think that the new features in Captivate 6 definitely make it a worthy upgrade from Captivate 5 or any other version you might be using. I don’t think there is one single tool that is a total solution for ELearning development, but Captivate combined with the other software in the ELearning suite comes really close. As ELearning Developers, I think we are very lucky that we have multiple tools to choose to develop with. I suggest you download Captivate 6 if you haven’t already and take if for test drive to see for yourself what you can do with the new features and highly recommend that you upgrade, especially if you are using a version older than Captivate 5. There are parts of Captivate 6 that I like, such as the new Themes option, while other parts seem to be bolted on, such as the new Interactions feature. While I do feel like these interactions are handy, for some reason it just feels like a separate developer created this functionality and it was added to the final build of Captivate 6. It also baffles me that you cannot save a customized interaction theme, especially since themes in general are one of the new features of Captivate 6. 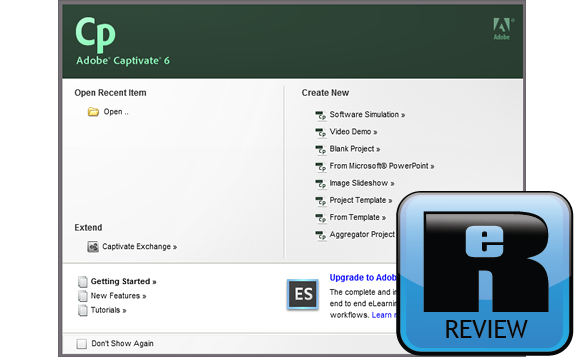 If you are currently using Adobe Captivate 5 or lower, I would still highly encourage you to upgrade to Captivate 6. There are still enough new features to justify moving to the latest greatest version and it is definitely better than previous versions. 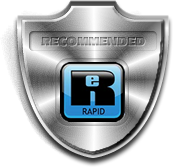 Captivate is still my favorite Rapid ELearning development tool, so I have already purchased my copy. 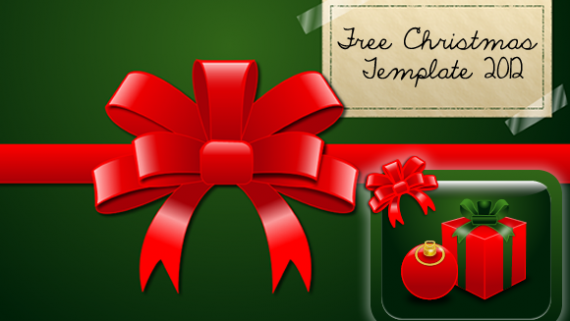 I suggest you download a trial copy and give it a test drive to see for yourself what you can do with the new features. Totally agree with your Cons, pleading myself for an easy way (like a color palette) to customize both Themes and Interactions in one work flow and of course improvements of the Advanced Actions (and of the Effects) functionality. Was a bit disappointed because my favourite new feature is not listed at all: shapes are not just shapes (can also have an image, not only fill and stroke) but can double as text containers, as rollovers and most important as Interactive objects (buttons). This is innovative because contrary to other interactive objects they can be used on Master slides, on Question slides and being displayed for the rest of the project. This has meant for me a big time saver. I use them all the time, replacing normal buttons, text captions and rollovers. And hope object grouping will be extended, they are also much underestimated new feature. My first appreciation of CP6 was about object grouping and shape buttons – on YouTube with the new Video feature. I didn’t see anything about the new Quizzing features either: partial scoring (only for MCQ for the moment), branching awareness, pretest, penalties, Submit all, dynamic Quiz scope and new SCO-templates. Hope you do not mind this comment. Hi Lily! Your thoughts are always welcome! Good point about the Shapes and the Quizzing features! Thanks for bringing that up.